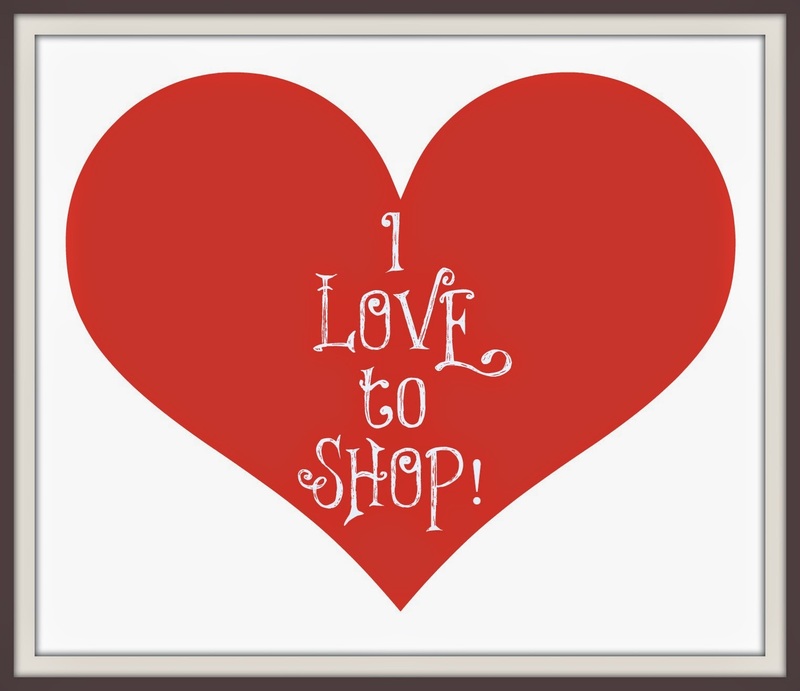 Do you love to shop? Have you always been curious about "secret shopping"? Wondering if you could really get paid to shop? If you answered yes to these questions, then keep reading! This article clears up the mystery, gives you tips and great resources to become a successful secret shopper. Yes, Virginia, It Does Exist! Most people are skeptical having often heard that secret shopping is a scam but there are a lot of resources online to help get started in mystery shopping, as well as be an efficient shopper. All levels of businesses have questions and concerns about their operations. From restaurant mystery shopping, to programs designed for golf courses and hotels, mystery shopping is an important tool to help decipher the needs of the customer. Some businesses directly contract with shoppers, but most of the time specialized companies are the ones hiring shoppers and organizing the programs. Always beware of unsolicited requests to become a mystery shopper, those are almost always scams. The internet is full of many resources to help you become a secret shopper. http://mysteryshop.org/what-is-it and http://www.mysteryshop.org/what-shopper-does - In addition to being a mystery shopping organization, the MSPA uses these pages to help new shoppers understand what goes into being a shopper. http://www.wisebread.com/8-truths-from-a-mystery-shopper-you-must-read-before-you-get-started - This article from WiseBread helps clear the air about what to watch out for when becoming a mystery shopping. http://www.quora.com/How-does-mystery-shopping-help-retail-companies-improve-their-customer-service-and-experience - This Quora thread helps understand what exactly the business is trying to accomplish, and how you, as a shopper can help the business achieve their goals while shopping. http://www.wikihow.com/Become-a-Secret-Shopper - While every company has their own way of doing things, this article illustrates how the whole process works from the shoppers point of view. There are blogs about shopping, Facebook forums, Yahoo groups, etc. These are invaluable resources for starting and building your mystery shopping business. You can read about other shoppers' experiences and pick up lots of helpful tips. You can discuss mystery shopping and compare notes and troubleshoot with other secret shoppers. Most anonymous shopping contracting services or businesses pay a set fee per purchasing trip. Typically the fee ranges from $5 to $25 per business visit. Some shopping brokers also pay a mileage fee or driving time fee. The sweetest part of the deal is reimbursement for the item purchased or the meal eaten which means you not only get paid for shopping but you get free stuff too! Most people earn a small supplemental or part time income but some make $15,000 or more a year (make sure to check specific 2015 tax filing dates). The high earners generally live in large metropolitan areas where there is a lot of demand for shoppers. They are very driven and plan out their shopping, treating it as a true job. It is important to have a keen eye for detail and a good memory. 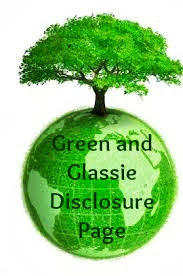 Client businesses require lots of information about your consumer transaction and will have you file a written report about your experience shortly after it is completed. You'll need computer access, good writing skills, transportation and willingness to travel. Finally, you'll need a sense of adventure and a knack for role playing! Sentry Marketing Group specializes in business intelligence for various industries. They handle custom surveys, competitive analysis, and mystery shopping. I've always wondered about these Secret shopper programs and how I can join. Thanks for sharing this! I'll definitely have to look deeper into it!